Why Are Interactive Brokers Margin Rates so Low? If you’ve seen the margin rates at Interactive Brokers, you might have wondered exactly how the popular online discount broker can afford to lend out cash for securities trading at such low rates. The simple answer is that Interactive Brokers has millions of active trading clients, and they generate significant revenue every day via trading commissions and fees. 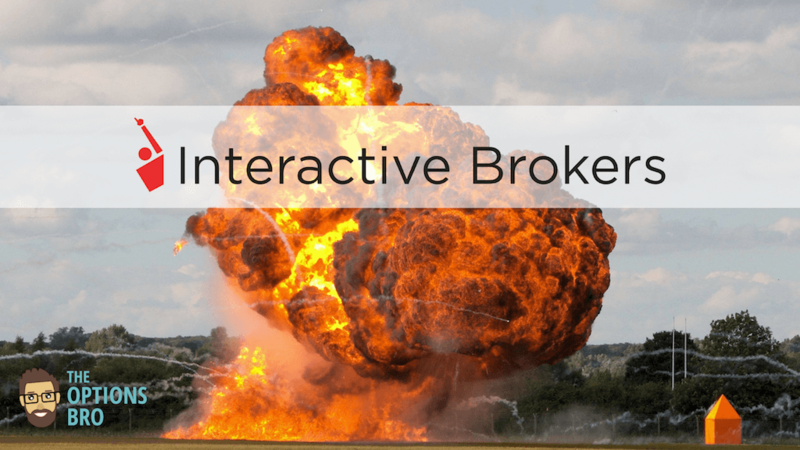 On a global basis, Interactive Brokers is one of the largest discount online brokers. They process more than 1,000,000 trades Monday through Friday. The other reason why Interactive Brokers can afford to have low margin rates is because they charge for basic account features, like market data and news subscriptions. Most brokers include free level 2 data, but Interactive Brokers passes these charges along to clients. 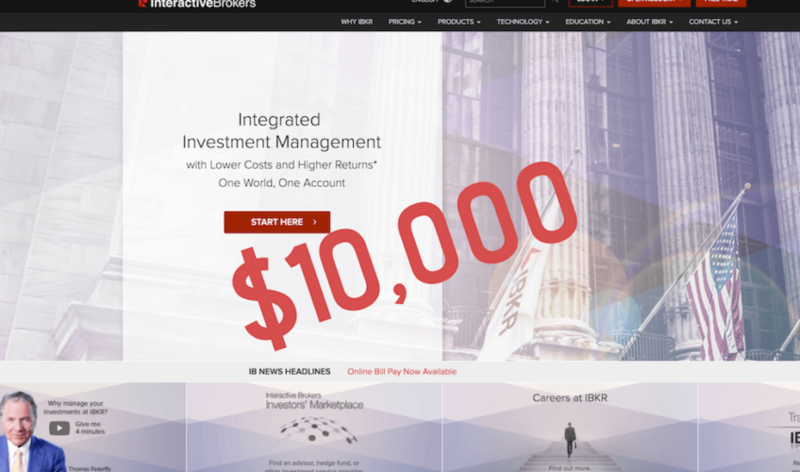 Moreover, Interactive Brokers also charges a monthly inactivity fee of $10 if no trades are made and you account balance is less than $100,000. 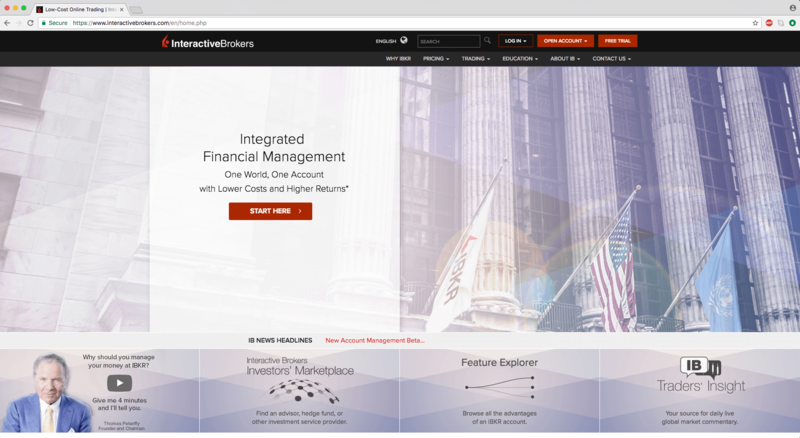 Zacks Trade is an introducing broker to Interactive Brokers, meaning they use all of the same software and order execution systems as Interactive Brokers, but they have independent pricing and customer service. 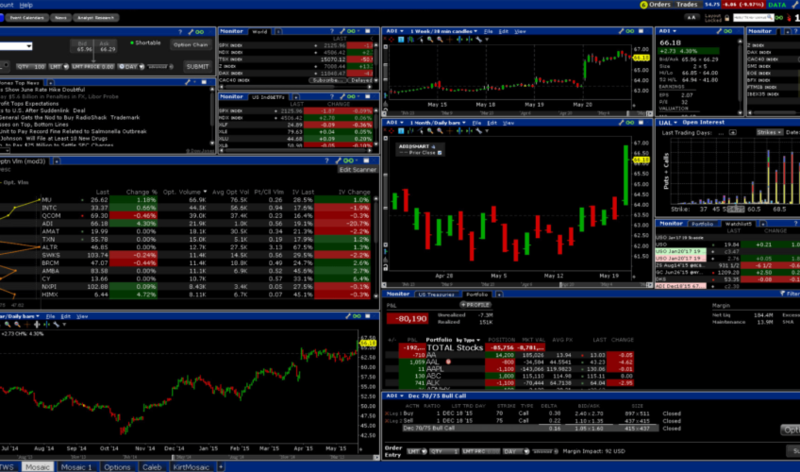 Zacks Trade is a better version of Interactive Brokers. Unlike IB, Zacks Trade doesn’t charge inactivity fees or have a very steep account minimum. Plus if you have a lot of options that expire in the money, Zacks Trade doesn’t charge for exercise or assingment of options, which is a huge bonus. Zacks Trade is currently offering a promotion for 2018: Trade stocks for $1 until 2019. Learn More. If you’re thinking of signing up for an Interactive Brokers account, we strongly recommend choosing Zacks Trade instead. You’ll get better customer service, better pricing, and no BS inactivity or monthly maintenance fees. The account minimum is also much lower at $2,500, compared to Interactive Broker’s $10,000 requirement. Since Interactive Brokers caters towards more of a professional full-time trader, often with balances in the multi-million range, IB can make as much money with margin loans with low rates as E*Trade can with high rates.